Instagram Workaround: Post Direct from Your Computer! How to trick Instagram into thinking you’re logging in from a mobile device to post your edited photos direct from Lightroom. We are often asked the best workaround for posting photos to Instagram from DSLR or mirrorless cameras. Instagram is an important marketing tool. Our best photos are often taken with those cameras and getting them onto Instagram can be a chore. We’ve posted about how to export from Lightroom Classic for Instagram. You can read that post here: How to Export Photos for Instagram from Lightroom Classic CC (2018). But, we haven’t covered how to upload from Classic or Lightroom CC before. The standard workaround is to develop photos on your computer and then transfer those files to a smartphone. Apple users can use AirDrop but, a fool proof method is to email yourself the files. You can save them to your smartphone and upload them to Instagram. A bit cumbersome but it works. 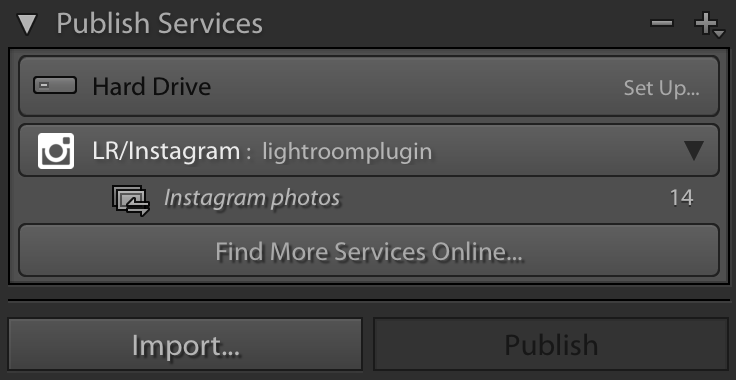 Lightroom users can also use the LR/Instagram plugin to post photos on Instagram directly from their Lightroom Library. This is an “unofficial” tool and works well. However, we recognize that not everyone uses Lightroom. Note: some features or abilities may not work the same way as you expect from your Instagram phone app. 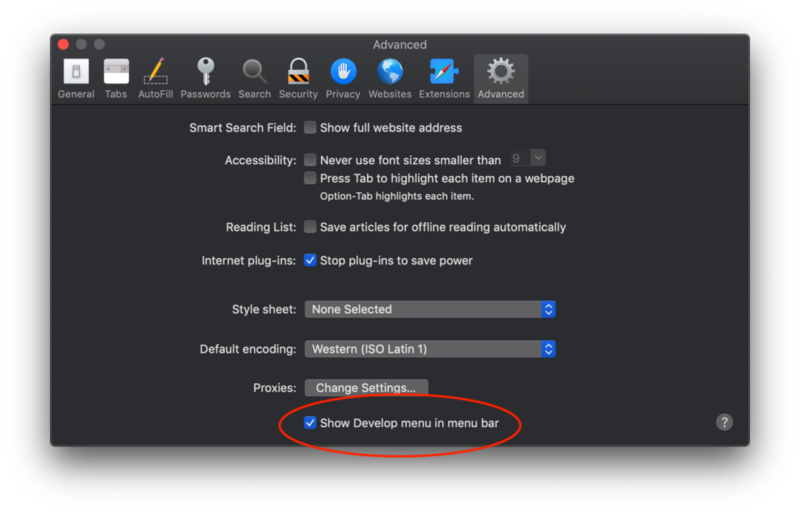 Apple has made Safari friendly to web developers who need to test their layouts and code from a desktop browser, for easy and efficiency. Since Safari on a desktop and on an iPhone are similar in nature, this workaround tricks Instagram into thinking you are logged in from a phone.